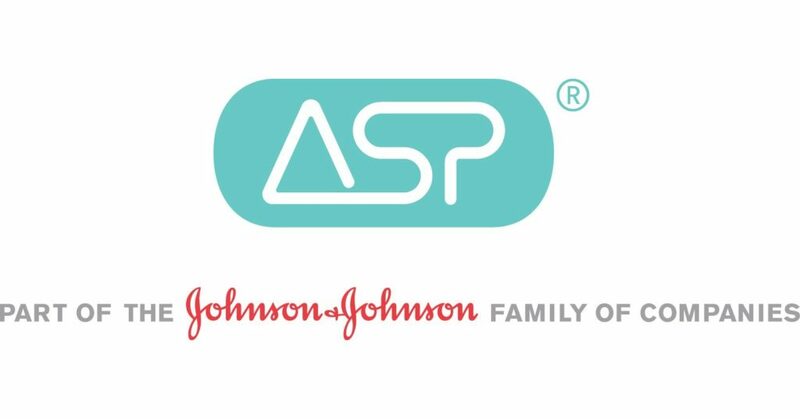 ASP - or - Advanced Sterilization Products supports healthcare facilities in the fight to protect patients against three primary sources of HAIs: medical devices, the environment, and human contact. 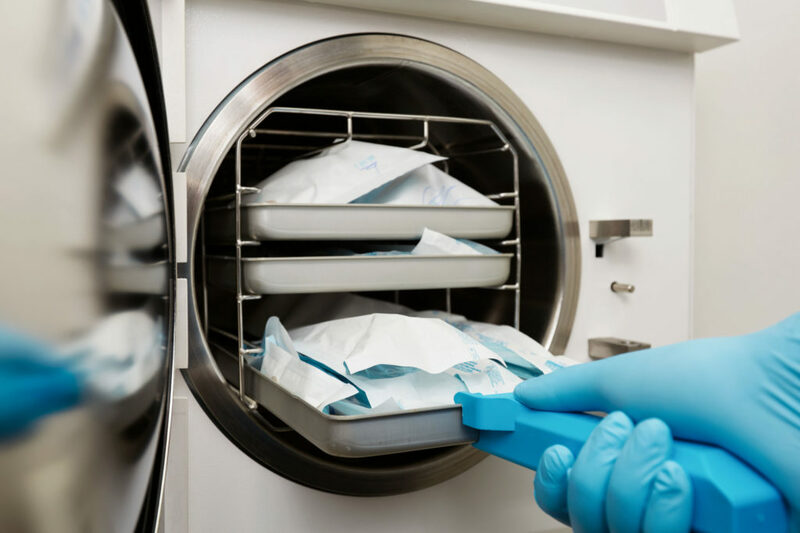 ASP solutions include Terminal Sterilization, High-Level Disinfection, Instrument Trays and Carts. To purchase an ASP product, contact Geo-Med to order. If you have any questions, feel free to call us at 1-877-865-0400.